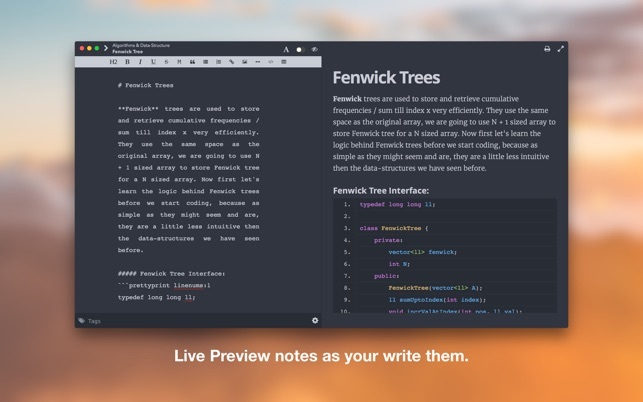 A simple, markdown based note-taking app. 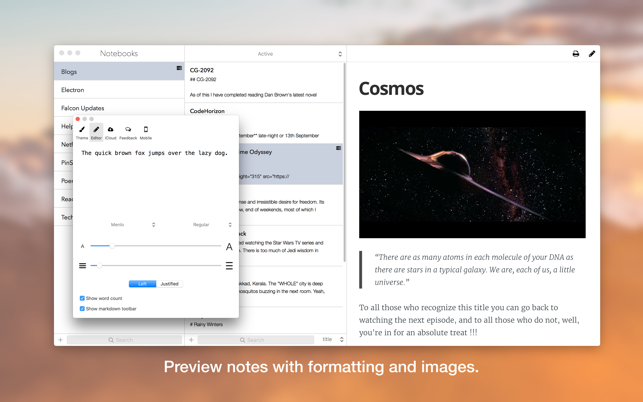 - Supports adding images to your notes. - Read notes in clean and beautiful previews. 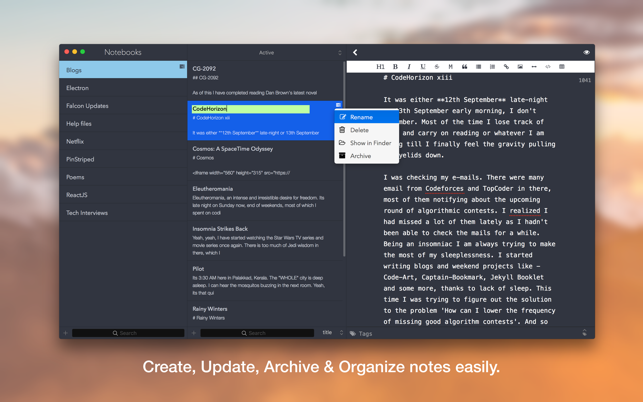 - Organize notes in multiple notebooks. 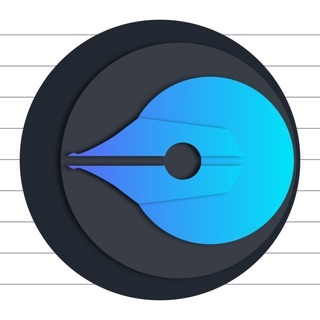 - Search notes by title, content or tags within notebooks. 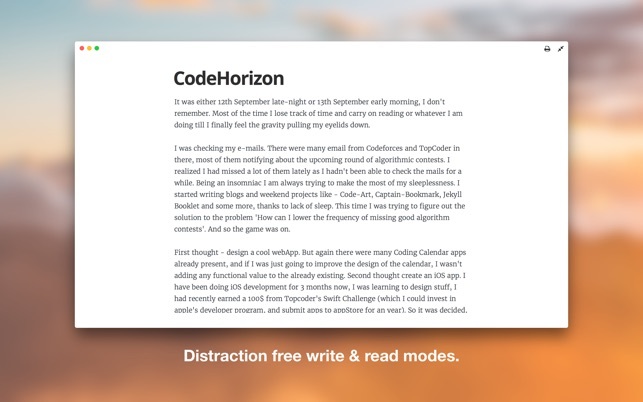 - Editor-only & Preview-only modes allow to write & read notes in a distraction-free UI. 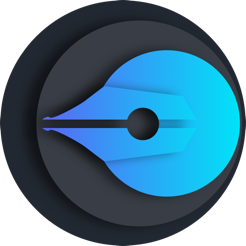 - Experience the app in two beautiful themes, Light & Dark. 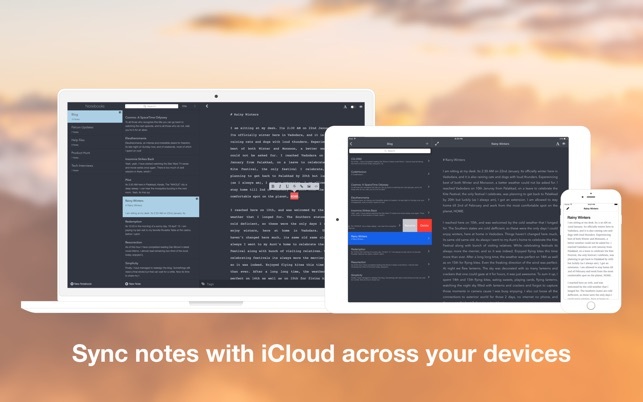 - Sync notes across your Mac, iPhone, iPad, and iPod Touch using iCloud Drive. Note-Preview supports code-highlighting for multiple programming languages with & without line-numbers. - Bug fixes in OS 10.11. 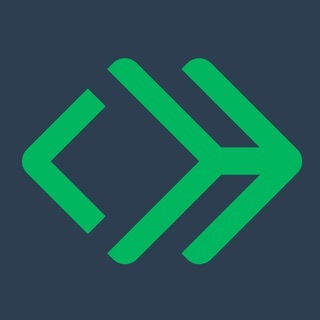 I think the developer has succeeded in producing a simple but useful app... and it's an alternative to a product that just went subscription. There are two features I'd like to see in Falcon. First, I'd like to see search terms highlighted, especially when I'm searching in content. It can be difficult to find one or two unhighlighted words in a document. Second, I'd like to be able to specify where the library of documents is stored. It could be handy to store the library in Dropbox to have access to files anywhere. Simple, clean, elegant, and extremely functional. Organizes notes to notebooks, each of which can be opened from the tabs on right in finder so that they can be copied for other applications. Love the themes, the great organization. It needs nested folders. It is easier to keep tab on projects that way. They are mostly standard these days. It needs to be able to export\print. SOme of us do print material out for editing, or export it. Otherwise, I am giving it a 4 stars since it is a handy note application that is ready to go when needed.